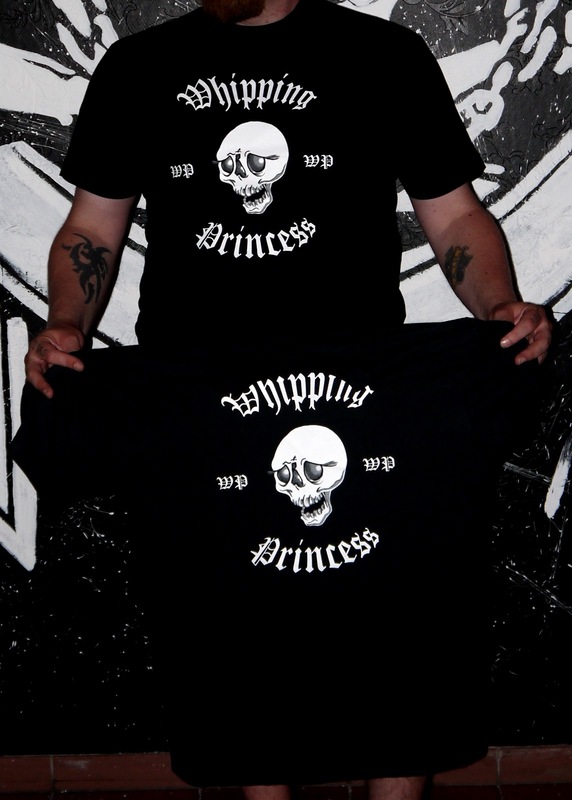 We have T-shirts for sale, send us a mail, whippingprincess@gmail.com, and we let you know how to pay and send your address for shipping. The same goes for the EP. Sizes for T-shirts; S, M, L, XL, normal sizes. Price 22 USD + shipping. 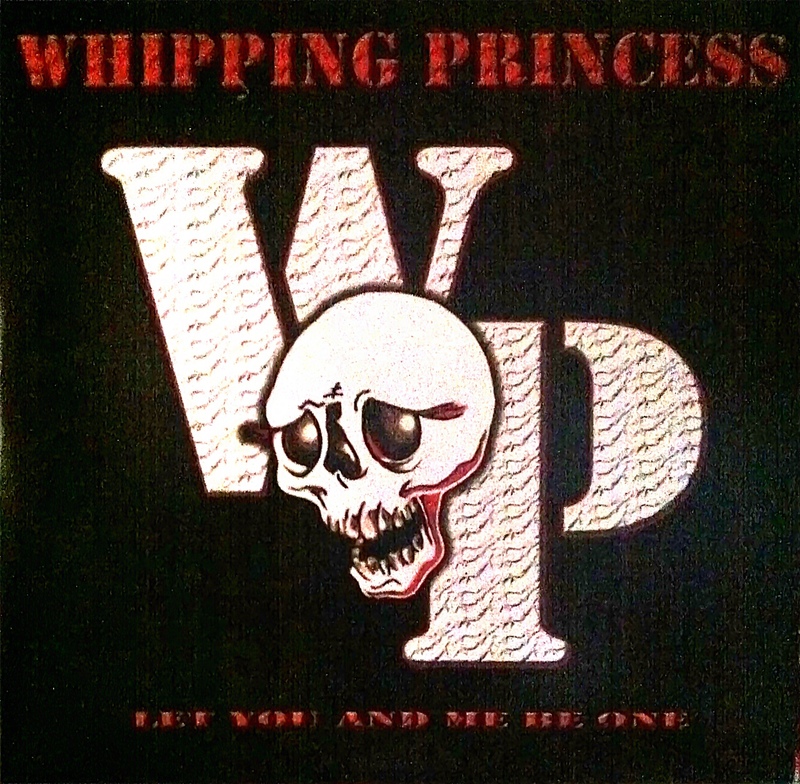 EP "Let You And Me Be One". Price 7 USD + shipping. T-shirt+ EP. Price 26 USD + shipping. You´re welcome to send us a mail for any enquires and we do our best to answer. We´re grateful for your support and hope we´re able to come to your town and we´ll be happy for your help by talking about us and demand us in venues, radio and everywhere you might think of.